Cute One of a Kind pair of earrings. 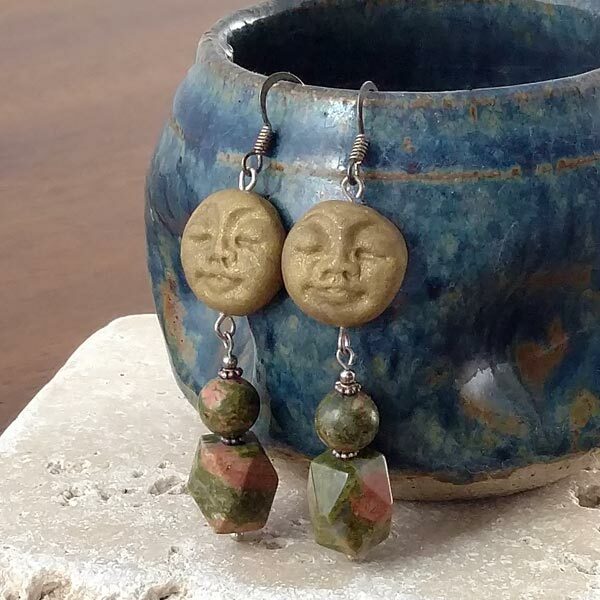 Hand sculpted polymer clay moon faces in shimmering gold sit above Unakite beads. 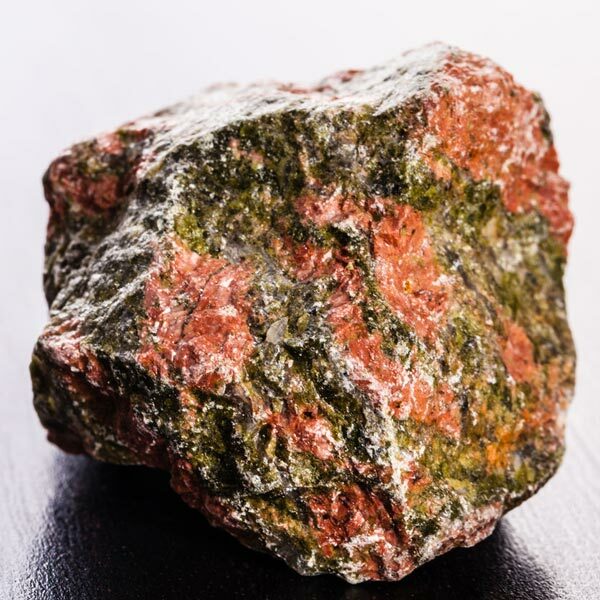 Moon face is 5/8 inch diameter, overall length is 2-1/2 inches. Sterling Silver. Ear nuts included.